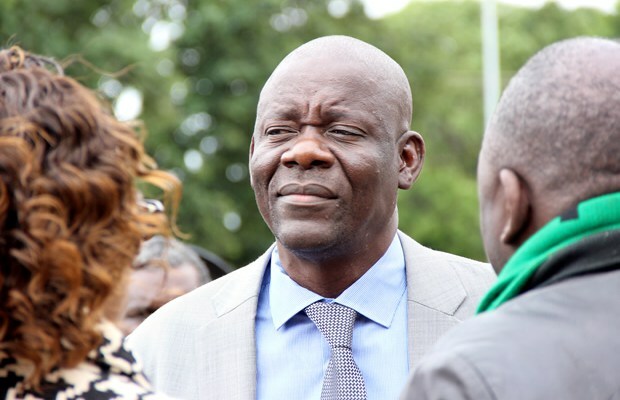 Ruling PF Secretary General Davies Mwila has made an application to the Constitutional Court to have it set aside or reverse its ruling that Ministers who over stayed in office after Parliament was dissolved in 2016 should pay back the money. On 8th August, 2016 the Constitutional Court declared that the Ministers had occupied their positions illegally after Parliament was dissolved and ordered them to pay back the money and vacate their positions immediately. The Patriotic Front’s application follows a judgment by the Constitutional Court on 17th November, 2017 that 64 ministers who stayed on in office after the dissolution of Parliament in 2016 must pay back the money they received during the period they illegally occupied their positions. But Mr. Mwila in his application contended that the decision by the court was improper, oppressive, unjust and contradicts the national values of human dignity and equality. The PF Secretary General argued that the state benefited from the services that the respondents had rendered when they remained in office after the dissolution of Parliament. However, this is mere imagination, in actual fact the MPs were busy campaigning and it has been charged they even used the funds received illegally to fund their campaign, thus violating a key election rule. In this matter, the Law Association of Zambia (LAZ) and the opposition UPND had sued then Justice Minister Ngosa Simbyakula and 63 others for illegally staying in the government after Parliament was dissolved.